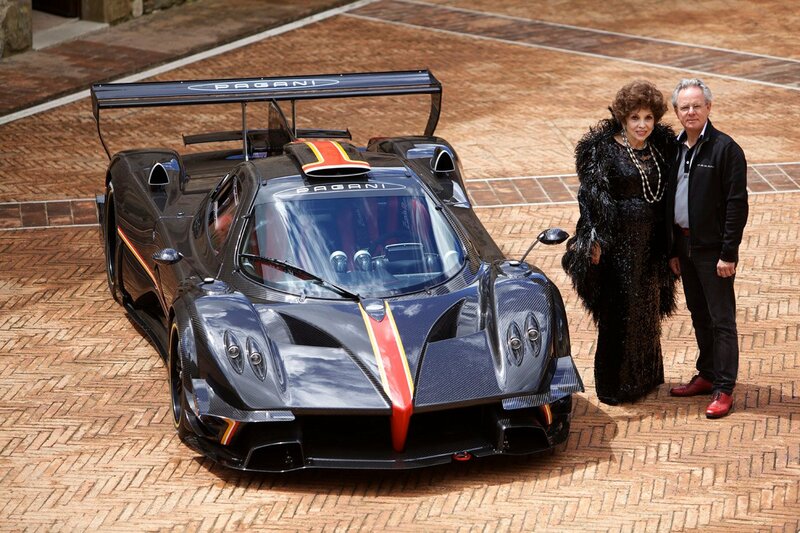 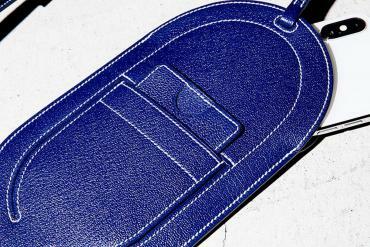 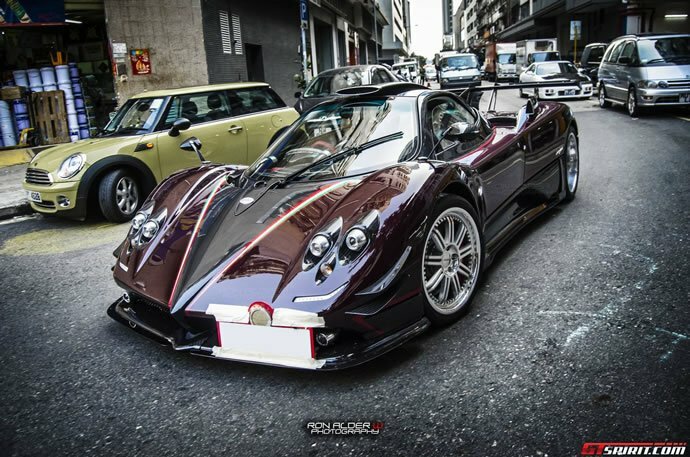 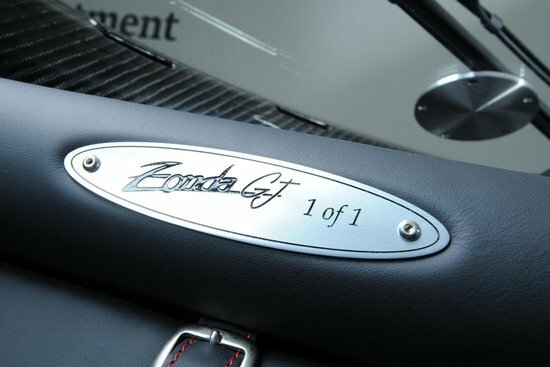 If you are a proud owner of a Pagani Zonda, your precious car can soon have a companion to join in your garage. 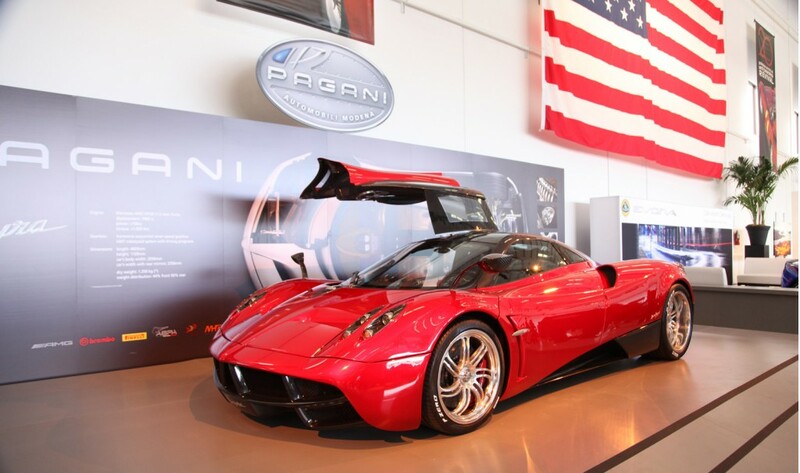 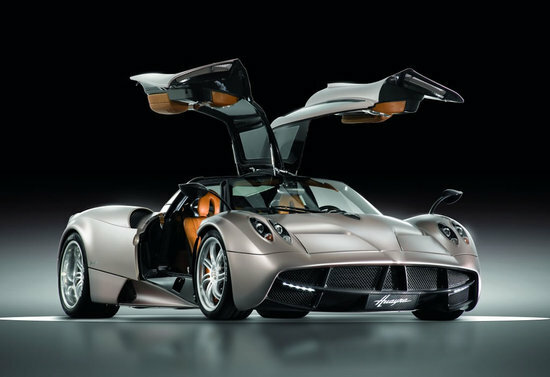 Pagani has just announced the launch of its new Huayra supercar official in the United States. 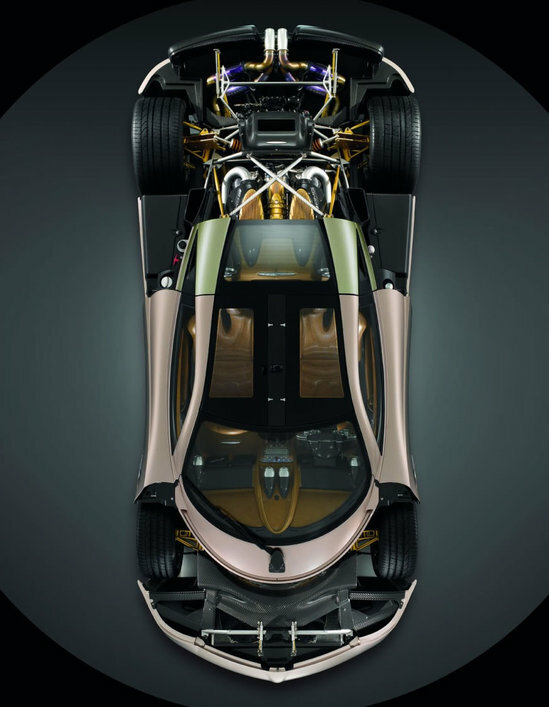 Named after the ancient God of Wind the Huayra will feature a full carbo-titanium central monocoque. 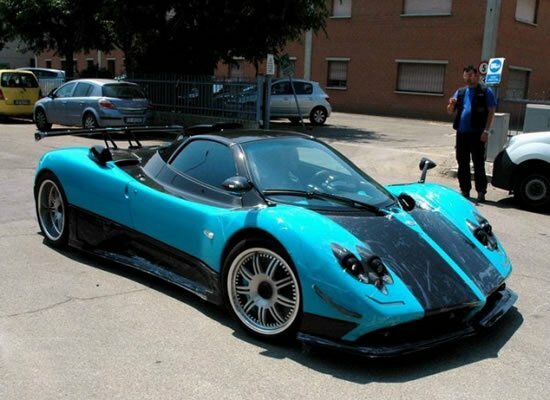 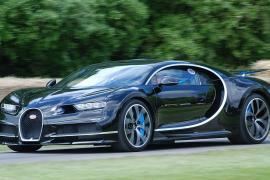 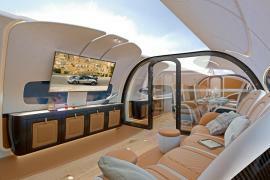 Spotting a stunning curvacous shape, the car will come with gullwing doors, and should offer impressive speed with a twin-turbo V12 under the hood. 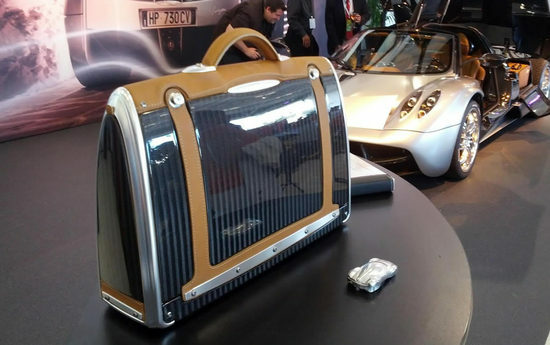 Sonus faber unveils the cutting-edge Homage Series speakers, designed for the Pagani Huayra!